Check: 2017 Kentucky Derby Order of Finish. Though Mohaymen has been dropped in the odds, he remains one of the favorites for the Churchill Downs racing. Kent and Keith Desormeaux led the Exaggerator and was the next in the odds who can challenge Nyquist. Below is the list of results and winners or losers as per their order of finish. The payouts have been given below. The following data is courtesy of NBC Sports and based on a $2 payout. Share your views and thoughts on the race result. Are you happy with the results and the race? Did your favorite horse win? 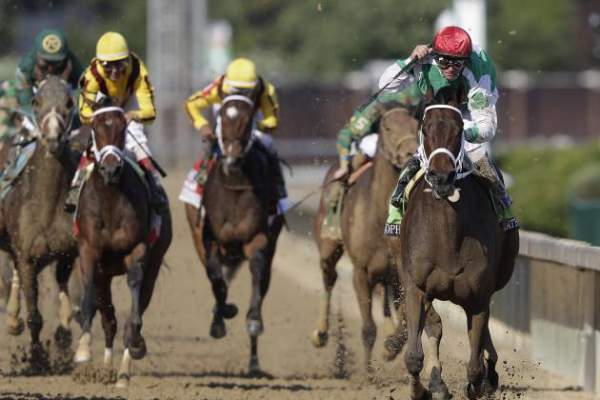 Stay tuned to The Reporter Times for latest horse racing news and other sports updates.